Transparency and open communication were the key ingredients when a large Fort Myers, Fla., day spa acquired a smaller salon just three miles away, retaining its staff and much of the clientele. Transparency and open communication were the key ingredients when a large Fort Myers, Fla., day spa acquired a smaller salon just three miles away, retaining its staff and much of the clientele. The story began when Andrew and Judy Williams, owner of the 10,000 sq.-ft. Spada Salon & Day Spa met Chris Gehring and Joe Miller, owners of Trini in Private Salon and Spa, at a networking function. After their initial meeting, the two couples would get together for dinner or drinks to talk shop, and a mutual respect began to grow. When Chris’s father became ill and required dependent care, Chris and Joe made the tough decision to close Trini’s doors in order to care for him. It was then that discussions began about the possibility of Spada acquiring Trini’s clients and providing jobs for its staff. After months of negotiations, and a growing friendship, Chris and Joe knew Spada was the best home for their loyal client base and staff. 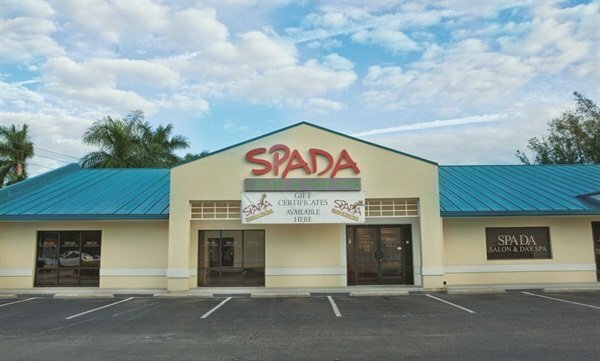 Both parties wanted to make sure their employees were taken care of, and of course, getting the clients to make the move to Spada was essential. The biggest challenge facing both groups of owners was putting everyone at ease at both businesses. Spada’s owners were able to meet with the staff at Trini to discuss the culture at their salon and to reassure them that they would all be welcomed by their new colleagues. They also met with their own staff to make sure they understood the dynamics of the acquisition and assure them it would be business as usual at Spada. To ease the transitioning of Trini’s clients, Chris and Joe drafted a letter making them aware of what was about to take place, but also reassuring them that all of their needs would be met at Spada with the same level of care and professionalism they were used to receiving at Trini. The move for the clients was surprisingly easy since all of Trini’s stylists accepted positions at Spada. To seal the deal, Spada even gave Trini clients the same rates they were used to getting.